Nokia’s latest comeback tale has been fairly successful so far, thanks to HMD Global’s decision to focus on the budget and mid-range segments of the market. 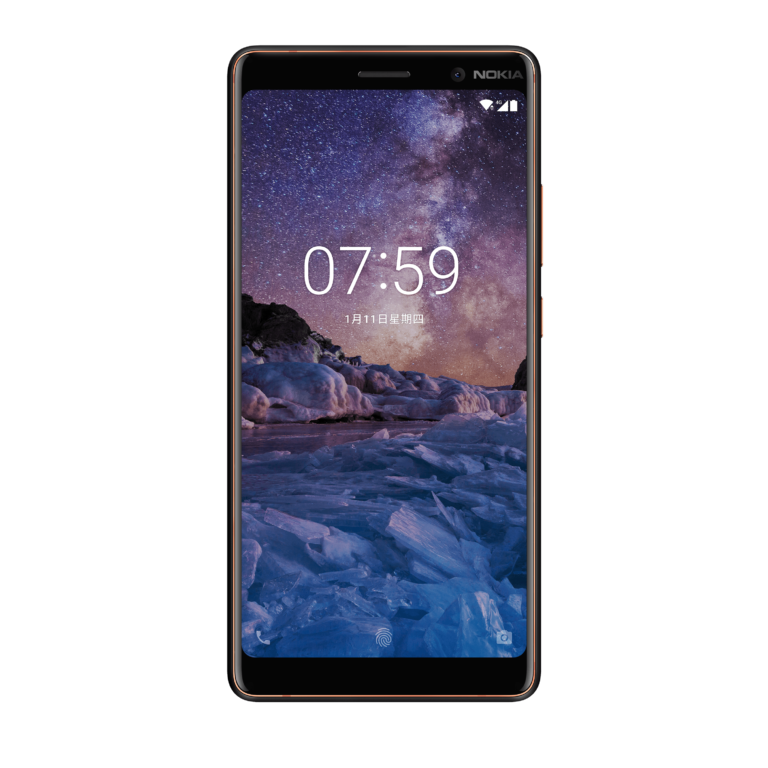 The Nokia 7 Plus is the latest phone from the Finnish company to reach local shores (the Nokia 8 Sirocco is due on sale in June 2018) and the first from HMD with an 18:9 aspect ratio. While previous Nokia handsets had nailed either looks or power, there wasn’t an HMD made phone that nailed everything, until now. The 7 Plus is made for content creators who don’t want to spend a fortune getting a new phone without having to compromise on looks. 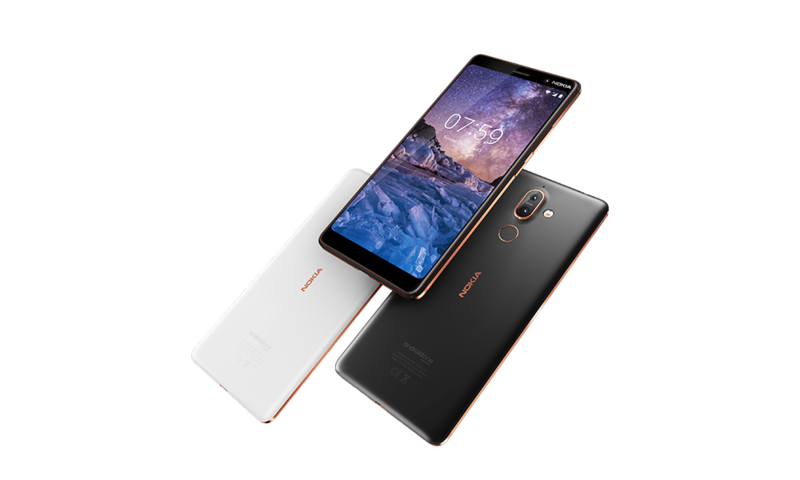 HMD’s Nokia 7 Plus bucks the current “glass sandwich” design style favoured by so many manufacturers, opting instead for copper accents and a soft matte finish with a ceramic coating on the back. It exudes class and looks far more premium than it actually is. The front of the handset is dominated by the 18:9 display, with a small chin at the bottom and Nokia branding on the top bezel. Rounded edges and the aforementioned matte finish and ceramic coating all combine to make the phone comfortable to hold and give it a nice tactile feel which helps prevent the phone from slipping out of your hand. The back of the handset has a camera bump which protrudes slightly from the back and a circular fingerprint scanner. The entire handset weighs a hefty 183g, but when considering that the 7 Plus is manufactured from a single block of series 6000 aluminium, you’ll be amazed at how well HMD has distributed the weight. The phone has a strong, durable feel in the hand which is reminiscent of Nokia’s of old. Powered by Qualcomm’s new octa-core Snapdragon 660 chipset with Adreno 512 GPU, the 7 Plus packs in 4GB of RAM and 64GB of internal storage (expandable up to 256GB with a microSD card). The Snapdragon 660 is one of the most powerful chipsets currently available for mid-range smartphones. That horsepower combined with stock Android makes the 7 Plus a solid performer that belies its price tag and it’s able to handle anything you throw at it without breaking a sweat. The 6-inch Full HD+ IPS LCD display is vivid, although I had a little bit of trouble reading information on the screen in direct, bright sunlight. Having said this though, the display is perfect for social media or watching YouTube or Netflix while on the go. It’s far better than the display on any other mid-range phone I’ve tested in the last 12 months. Powering all of this is a massive 3,800mAh battery which will last a day and a half of moderate usage. When it comes time to charge the battery, you’ll be happy to know that the Nokia 7 Plus supports Quick Charge 3.0 fast charging. The bundled charger is able to charge the handset from 0 to 100 percent in less than two hours, but don’t be surprised if the phone gets a little hot while charging. The Nokia 7 Plus has a rear-facing dual camera setup with Zeiss optics. The primary lens is 12MP with a f/1.75 aperture and 1.4µm pixel size, this is paired with a 13MP telephoto lens with f/2.6 aperture and 1.0µm pixel size. In terms of performance, the camera manages to take some great images in daylight with crisp colours and a good amount of detail, however, it often took a while to focus and action/movement shots came out blurry. When it comes to portrait or bokeh shots, the telephoto lens did a good job of blurring out the background nicely and the edge detection is better than expected. The telephoto lens offers 2x lossless optical zoom and there’s the option of 10x digital zoom if you need it. In lowlight conditions, some noise does creep in, however, thanks to the f/1.75 aperture, the camera manages to capture a decent amount of light but it’s not going to match the lowlight performance of Samsung Galaxy S9 series or Huawei’s P20 series. If you want better performance when using the Nokia 7 Plus camera, you’ll need to use Pro mode and fine tune the settings to your liking. In terms of video, the camera supports 4K recording at 30fps. Unfortunately, there’s no optical image stabilisation (OIS), and the automatic electronic image stabilisation only works in 1080p mode. On the front of the handset, you’ll find a 16MP camera with f/2.0 aperture and Zeiss optics. Overall, the camera on the Nokia 7 Plus is pretty good, but it’s not perfect. There are no show-stopping features, however, it’s a pretty good camera at this pricepoint. All it needs is a software update or two to take the camera from good to great. 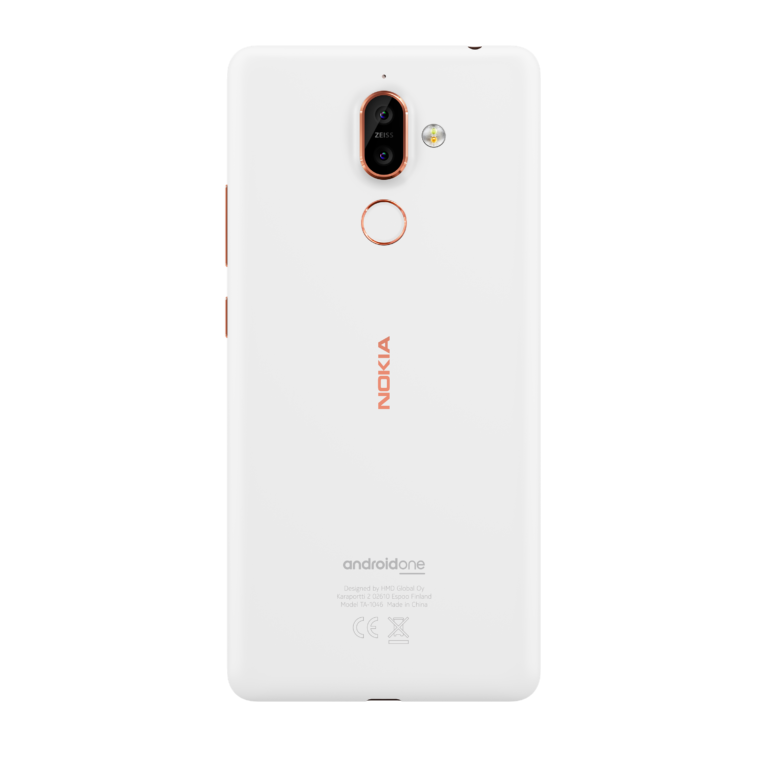 The Nokia 7 Plus is arguably one of the most important phones made so far, not because of gimmick or technical prowess, rather because it proves that you don’t need to spend a fortune to get a competent, capable, well-made phone. It might not challenge flagships from Apple, Huawei or Samsung, but it will make you pause and question why you’re spending so much money on a new phone every year to two years. Combined with Android One, the 7 Plus is a powerful device that gets timely updates (both security and OS) that should be on your radar the next time you’re looking for a new phone.